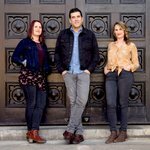 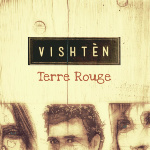 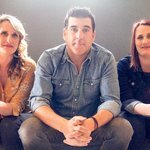 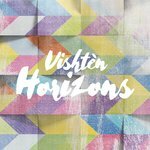 For close to fifteen years the Acadian trio Vishtèn has dazzled audiences with its fiery blend of traditional French songs and original instrumentals that fuse Celtic and Acadian genres with a modern rock sensibility and indie-folk influences. 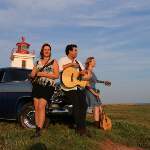 Lauded as “Traditional but fiercely up-to-the-moment” (Penguin Eggs), this band from Canada’s East Coast has been recognized as an ambassador of Francophone culture around the world. 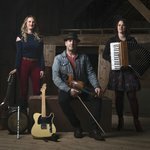 The trio comprises multi-instrumentalists Emmanuelle and Pastelle LeBlanc from the Evangeline Area of Prince-Edward Island, and Pascal Miousse from the Magdalen Islands’, two Canadian Regions cradled in the Gulf of Saint Lawrence, in the North Atlantic Ocean, where small but vibrant Francophone Acadian Communities strive all while maintaining their rich musical traditions. 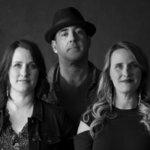 In addition to their work as instrumentalists, they are also prolific composers and accomplished solo artists. 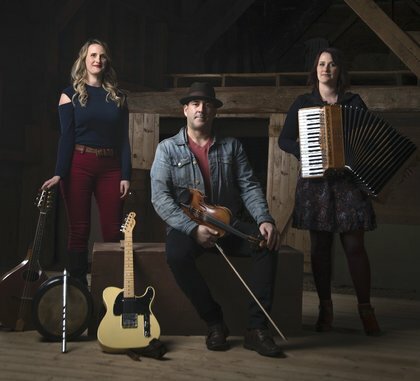 Their original tunes and musical contributions appear on numerous releases by fellow trad/folk artists, as well as in certain audiovisual productions. 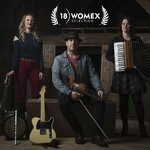 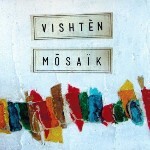 The group has received various recognitions and awards over time but 2018 will be an important year for them as they will be releasing their 6th album all while celebrating their 15th anniversary and actively working to pursue the development of their career at the international level notably by the presentation of an Official Showcase at WOMEX18.